At S & S Auto Sales we want to give you peace of mind beyond the sale of your vehicle. Our base warranty is 30 days/2000 km's with a 50/50 engine and transmission coverage. 50/50 meaning if there is an engine or transmission failure we pay half and the customer pays half. Any vehicles that are sold below $5000 are sold AS-IS. 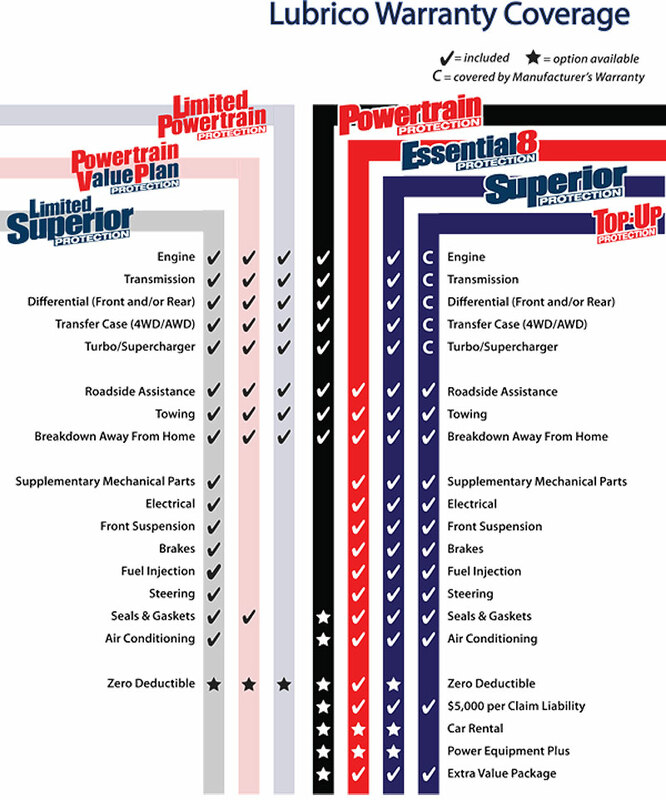 Available to our customers is an extended warranty company that has well over 30 years of experience.